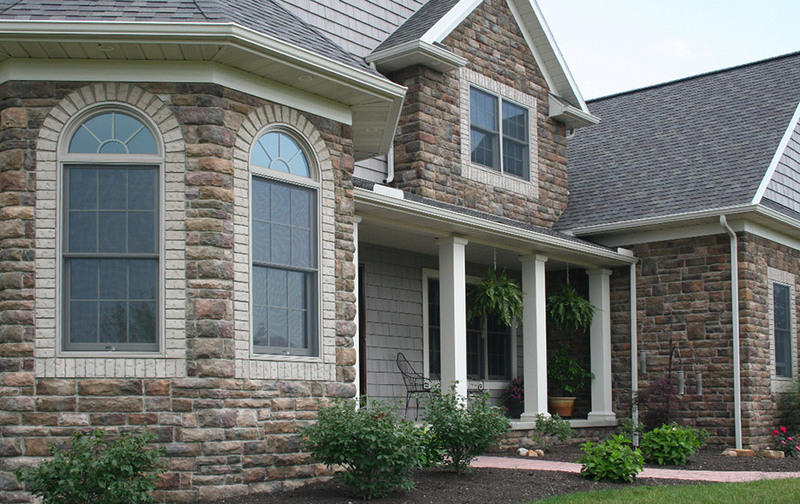 Design your project with the classic look of natural stone from Arriscraft, Ohio stone, Brampton, Eden, or Western Ohio cut stone. 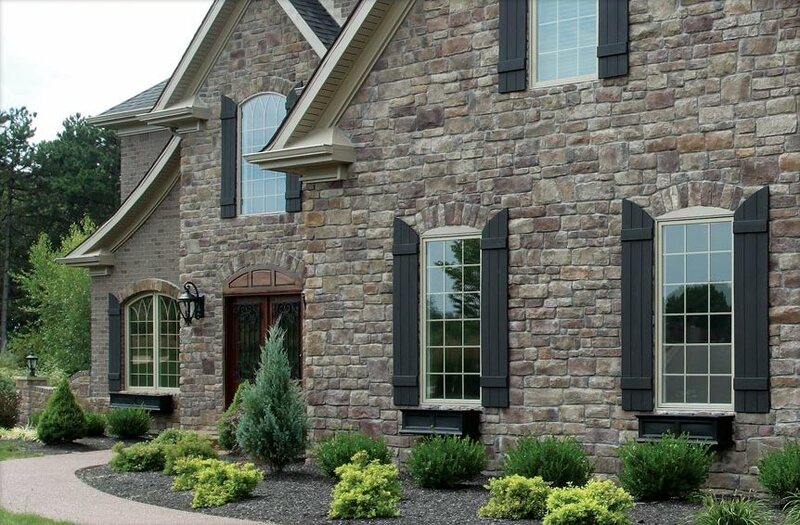 We also stock 2 1/4" cut slabs of Buff Indiana Limestone in a wide variety of sizes. 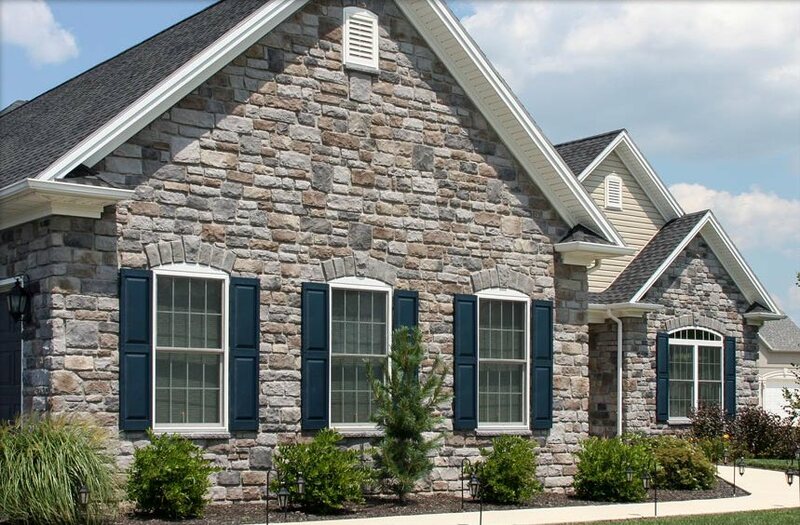 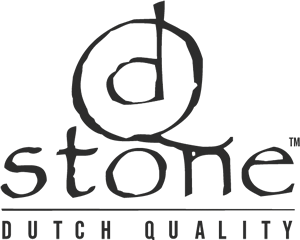 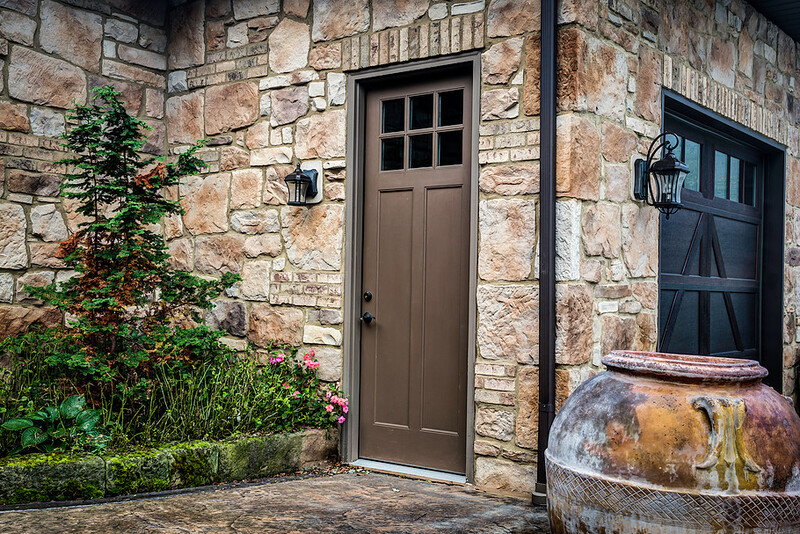 We also represent a comprehensive selection of manufactured thin stone veneer from Casa Di Sassi, Dutch Quality, Eldorado, Provia, and Stonecraft.